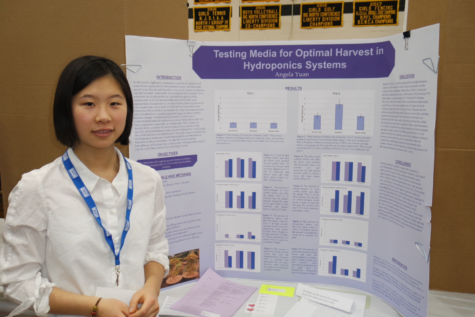 For when there’s more to care about than just football…. It’s almost game day, and you are set to go; guest list, flatscreen, drinks, commercial games and quarters to bet… except, you need TV fuel! 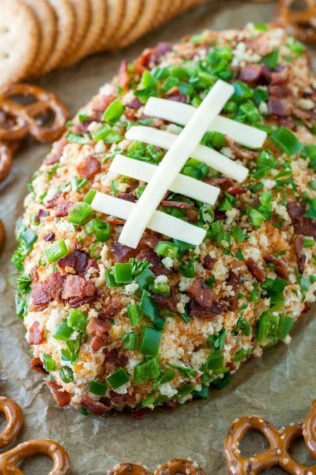 This compilation of top hit recipes will make you the best host for Sunday night’s game. We have to start off with a crowd-favorite. 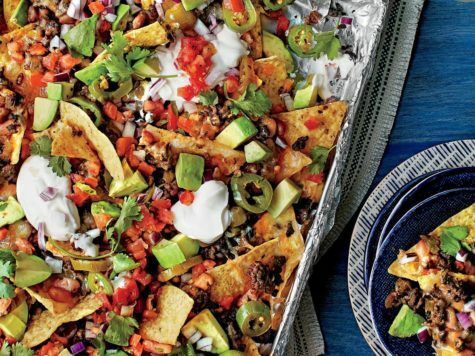 These game day nachos are sure to make your tastebuds chant- they’ve got spicy jalapenos, fresh avocado, and beans all mixed with cheesy-chippy goodness. 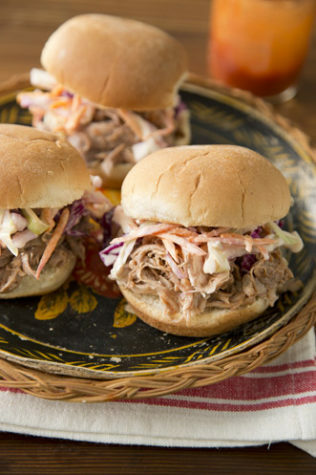 This recipe is versatile, so feel free to swap out budget-friendly ground chuck for traditional pulled pork carnitas or chicken. EVERYTHING is better with bacon, there’s no argument. 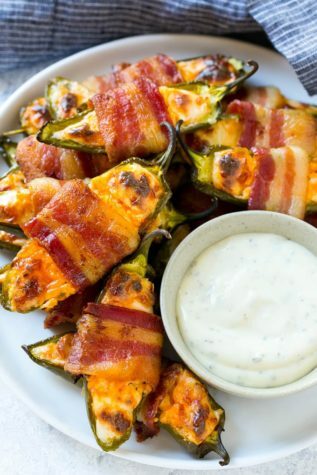 These creamy, spicy, smoky bacon-wrapped jalapeno poppers are no disappointment. 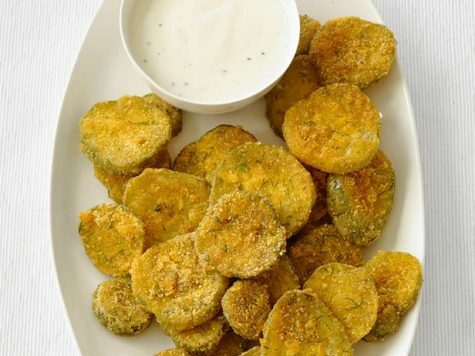 Pair with a side of ranch, but awesome as-is. No, I didn’t misspell it! 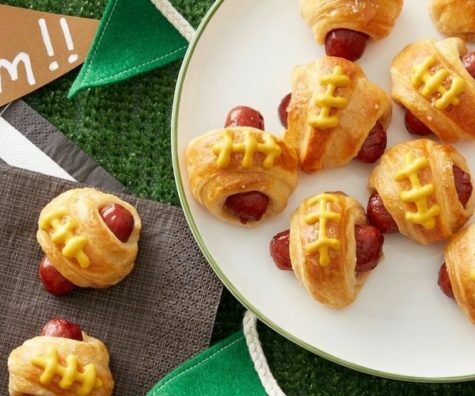 This is a punny take on pigs in a blanket- football themed. 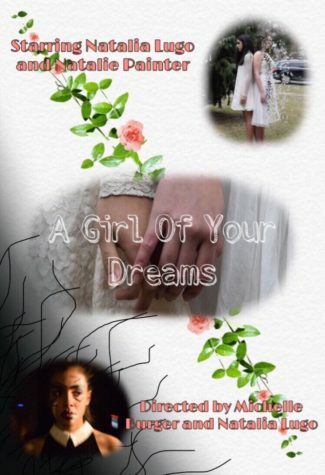 This is a kid-friendly app that is sure to please a crowd. Plus, it’s simple with only two ingredients; biscuit dough and cocktail hot-dogs. Like a chip, but better. Pair with your favorite dip or eat them plain, but this salty app will have you reaching for just…one…more. These are easy to make in the slow cooker with BBQ or Sweet and Sour Sauce, or in a skillet, just take them out and they are ready to eat! First strike each one with a festive toothpick for fun and to serve easily. A classic with a ranch twist, these are clucking delicious. 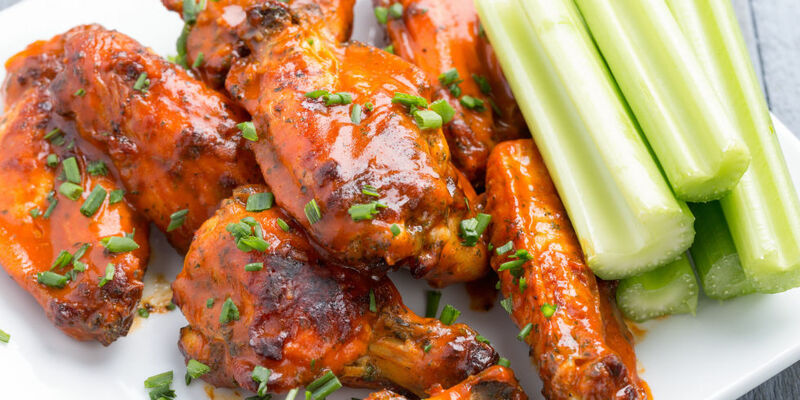 Or, if you want to stay classic- go with these traditional hot wings. 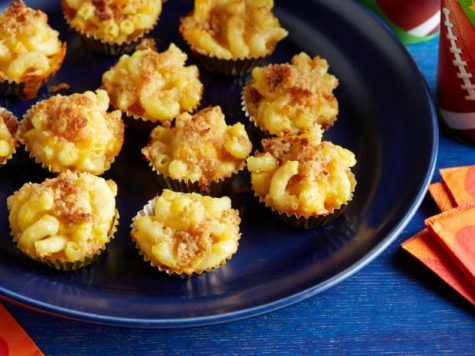 This is the easiest way to get your mac-and-cheese fix without a fork! After trying these cheesy bites, you won’t go back to full-dish. Paula Deen’s homestyle recipe is comfort food at its finest. 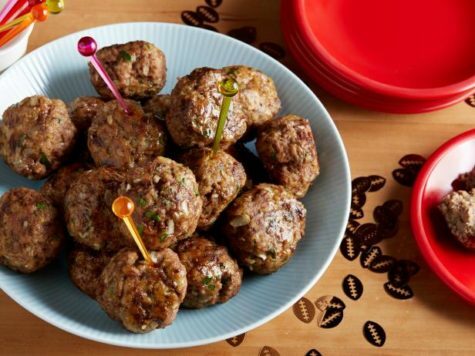 These slider ingredients are easy to throw together in the morning, and it’s fun to let your guests assemble their own. 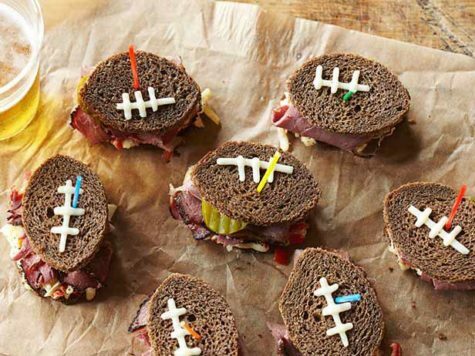 Get in the spirit with these simple football sandwich cutouts! With a traditional pastrami and cheese filling, these two-bite sandwiches won’t last long. 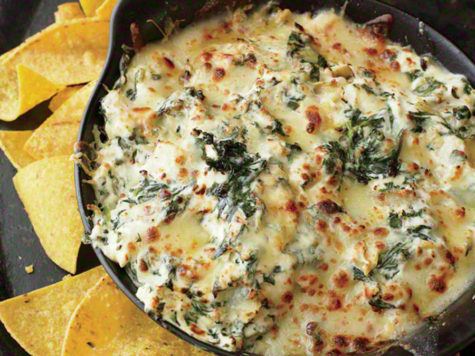 The unofficial official dip of the Super Bowl, guacamole tops it all. 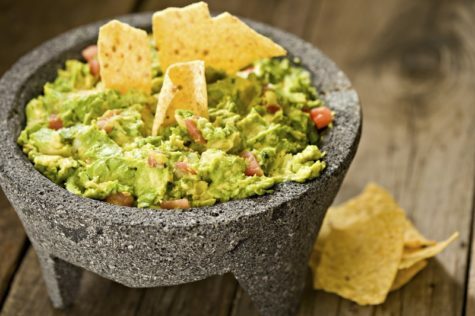 Everyone’s favorite, the avocado, ranks supreme and takes home the gold in this traditional guacamole recipe. 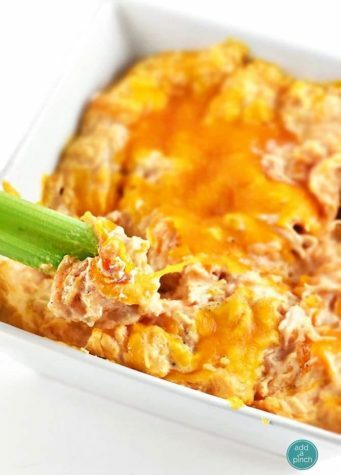 Buffalo Wings- AS A DIP! 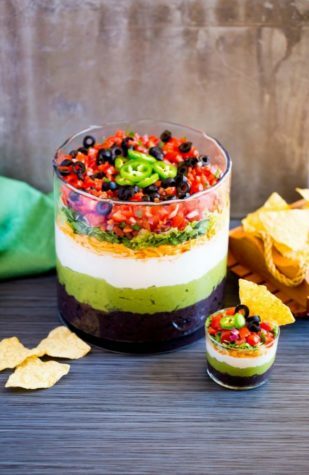 This is an easy crowd pleaser, serve with veggie sticks and tortilla chips. 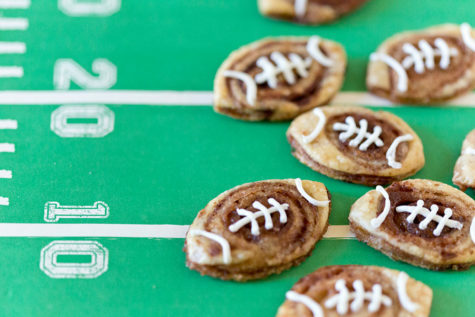 This hot and melty goodness is a great way to celebrate a touchdown. Plus, the spinach makes it healthy, right? Don’t go long for this one. 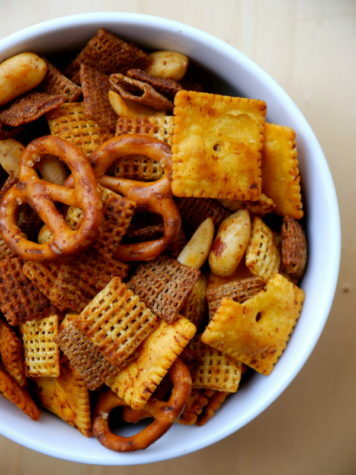 Take some crackers, pretzels, or chips and dig in! Everyone loves a themed app. These are SO cute and SO easy to make. 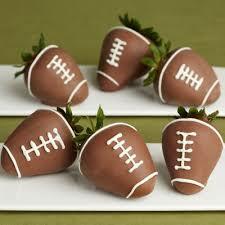 Plus, this gives you a little strawberry dipping practice before V-Day! Here’s a dessert you don’t see every day. These Cinnamon Roll cookies are filled with sweet-cinnamony goodness. 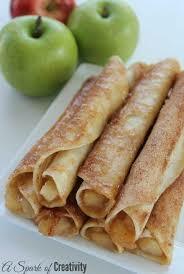 Here’s another unique dessert; sweet taquitos! Don’t knock it ’till you try it, and soon you’ll be addicted to the duo of salty and sweetness. 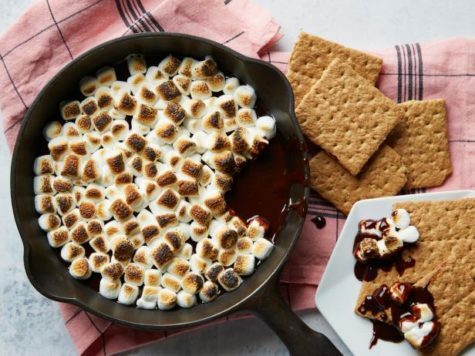 You’re lying if you say you don’t love s’mores. 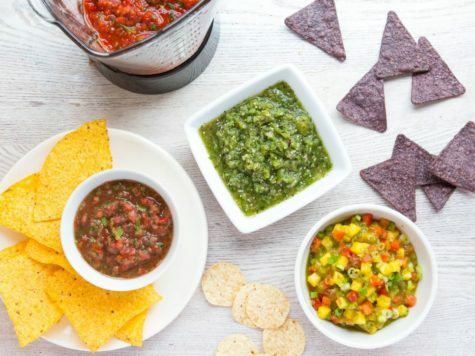 They taste even better in dip-form! 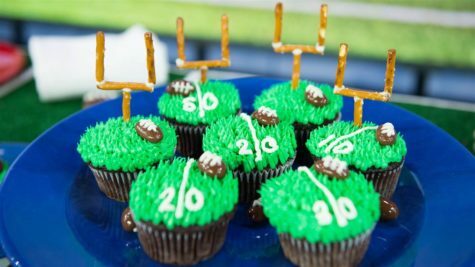 How adorable are these field green cupcakes? Almost too cute too eat… almost. If you buy store-bought cupcakes, all you have to do is decorate! 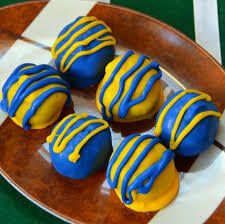 These are easy, no-bake treats! The End of “Classical” Entertainment?